30-minutesÕ drive from Wigan, Georgesons Cars is based in the heart of Liverpool. 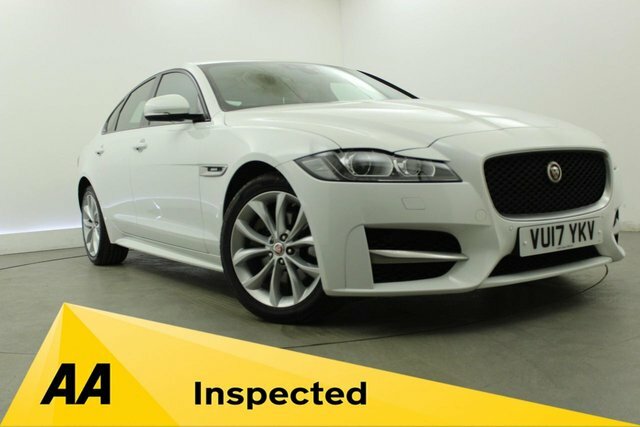 All our used Jaguar come HPI checked so we can assure our customers of the high quality of our cars. We have a team of finance experts at Georgesons, ready to help find the best finance solution for you. Our friendly team are on hand to aid you through your purchase and makes sure the process runs smoothly and hassle-free. We also offer highly competitive part exchange rates and are committed to giving you true market price offers for your old car, making your new one even more affordable. To enquire about our Jaguars call us on 0151 260 9575 or visit our forecourt in Liverpool.